Vitiligo is a disorder that is affecting more and more people all over the world. People affected by vitiligo, although they do not actually suffer from the symptoms of vitiligo per se, are greatly affected by the social implications that this condition brings with it. Because of the unsightly skin appearance caused by this disease, patients become socially withdrawn and usually avoid leaving their homes. They are the largest vitiligo support organization in the world. This is the nonprofit organization that provides free access to the online message boards, chat rooms, FAQs, articles, and other information about the disorder. This also provides access to patient-referred doctor searches. This organization also has local support groups and conducts patient conferences on behalf of the patients. This organization is mainly focused on supporting the medical and basic science research for vitiligo. 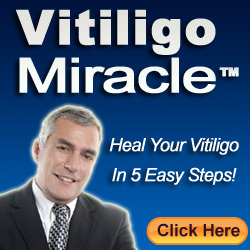 They help the patients in finding the best treatments to cure vitiligo effectively. They also build public awareness about this disease worldwide. Moreover, they are also involved in creating social networks for patients and their friends and families. This is the nonprofit, tax-exempt charity trust that mainly focuses on the public awareness of vitiligo. They mainly focus on the people affected by vitiligo, especially children and their families. They help in finding other treatments for vitiligo through animal research. The Vitiligo Society is a registered charity. This is the only vitiligo support that provides the necessary support to the people affected by vitiligo and their families in and around the UK and the Republic of Ireland. They also provide support to people affected by vitiligo all over the world and provide the necessary information regarding the health professionals involved with vitiligo, plus all the available treatments for the condition. Vitiligo TURK is the only vitiligo support organization in and around the Turkish Republic. This is another charity and support organization for vitiligo, and was founded by the broadcaster Lee Thomas. 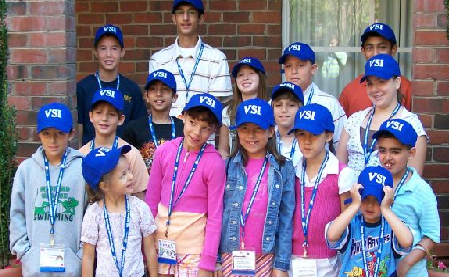 This organization provides a support group for vitiligo sufferers all over the world. All these vitiligo support groups are just a click away on the Web. If you or anyone you know would like to benefit from these groups, all you need to do is contact them.